Dr. Shaun Murphy is desperate to join the team on a dangerous procedure involving a patient’s tumor removal. 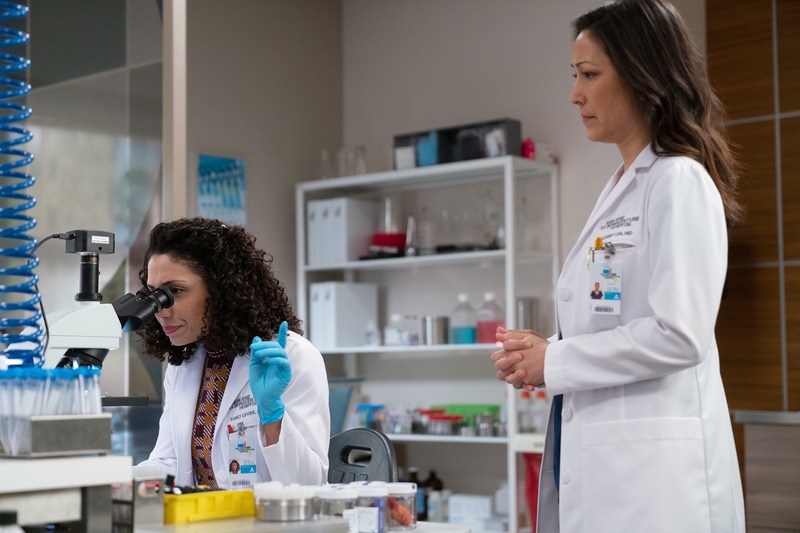 However, having been removed from the surgery team by Dr. Jackson Han (guest star Daniel Dae Kim), Shaun must use his talents to help figure out the cause of an infant’s injuries. “Breakdown” was written by Thomas L. Moran and Lloyd Gilyard, Jr., and directed by Mike Listo. Air Date: Monday, March 4 (10:00-11:00 p.m. EST), on The ABC Television Network.